Samapti and Ravi’s wedding. 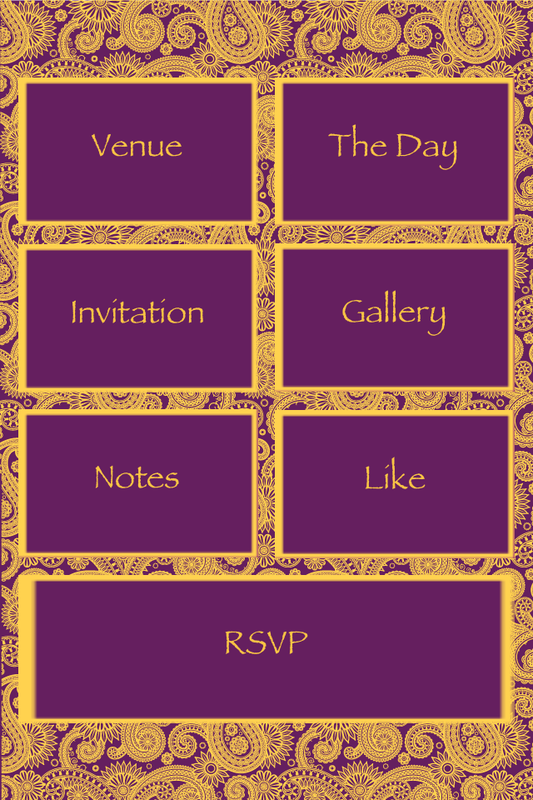 This app will provide you the detailed information on Samapti and Ravi’s wedding. This app has the following features. Like it? Then share it on facebook with your friends..